Aaron Klein is a fellow in Economic Studies and serves as policy director of the Center on Regulation and Markets. He focuses on financial regulation and technology, macroeconomics, and infrastructure finance and policy. 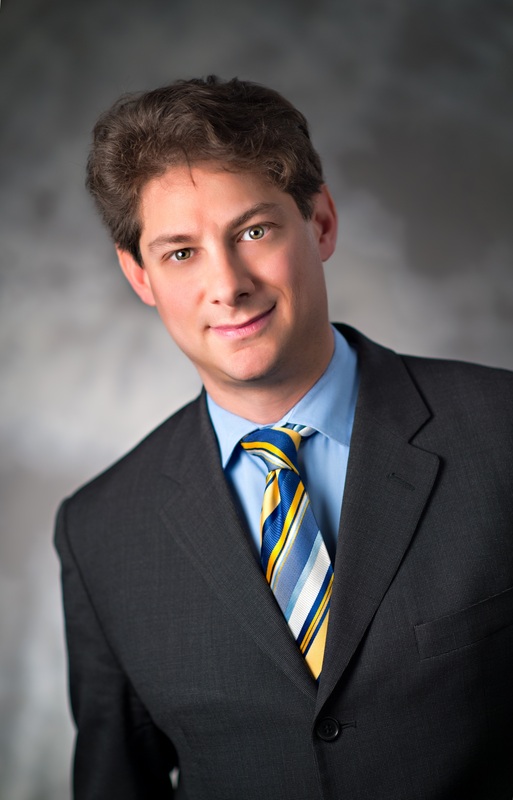 Previously, Klein directed the Bipartisan Policy Center’s Financial Regulatory Reform Initiative and served at the Treasury Department as deputy assistant secretary for economic policy. Prior to his appointment as deputy assistant secretary in 2009, he served as Chief Economist of the Senate Banking, Housing and Urban Affairs Committee for Chairmen Chris Dodd and Paul Sarbanes. He worked on financial regulatory reform issues including crafting and helping secure passage of the Dodd-Frank Wall Street Reform and Consumer Protection Act of 2010. He also played leading roles on housing finance reform, transportation and infrastructure policy. Klein is co-editor of Thomson Reuters’ FinTech Law Report. He serves as an external economist and consultant for the National Homebuyers Fund and for the Native American Finance Officers Association. He has recently written papers commissioned by Secure View and provides occasional expert analysis for several groups, including Gerson Lerhman Group, AlphaSights, and Guidepoint. He previously served as an economist for the Dollar Coin Alliance. Klein is a graduate of Dartmouth College and the Woodrow Wilson School for Public Affairs at Princeton University.